For starters, if I wasn’t going to do it, someone else was! 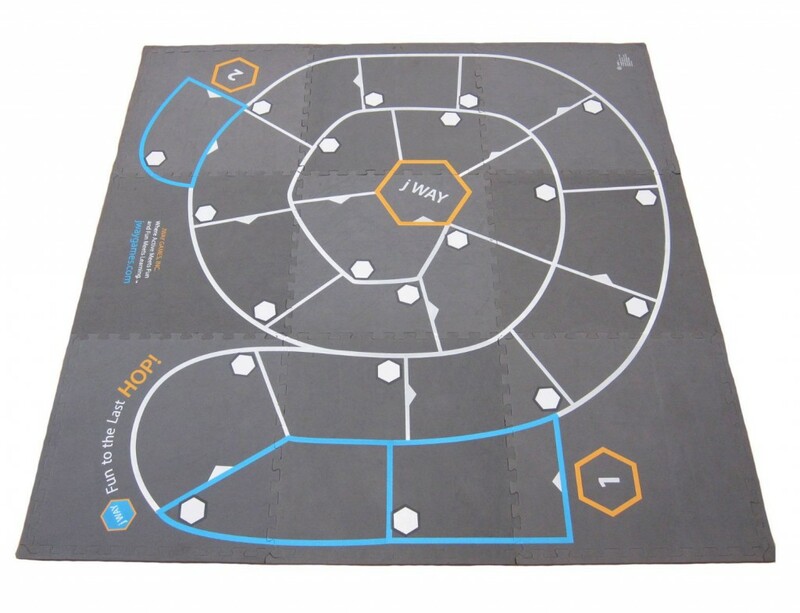 1. jWay is the first ever, life size board game that is actually ACTIVE! 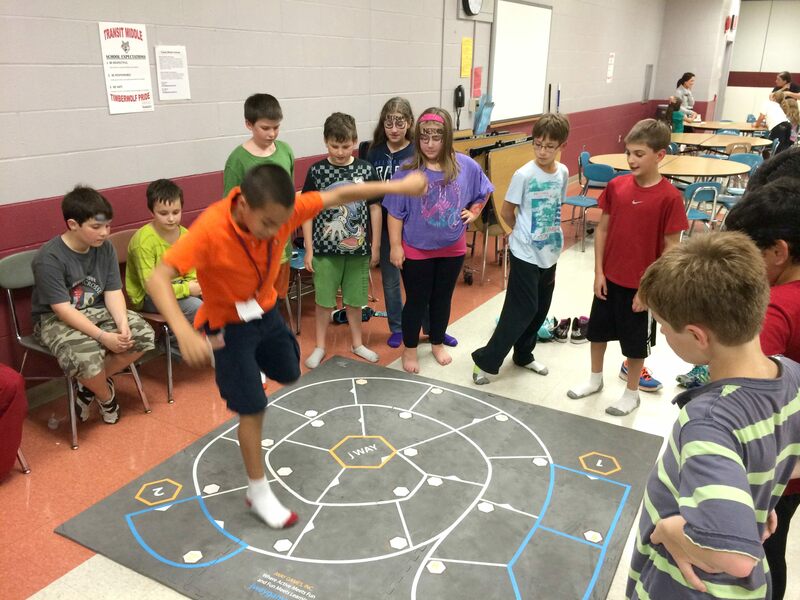 If you’ve seen jWAY in action than you would know that it is a super active game that gets kids on their feet, literally. Kids gravitate towards its competitive, active nature not only because it is fun, but because it involves strategy too! 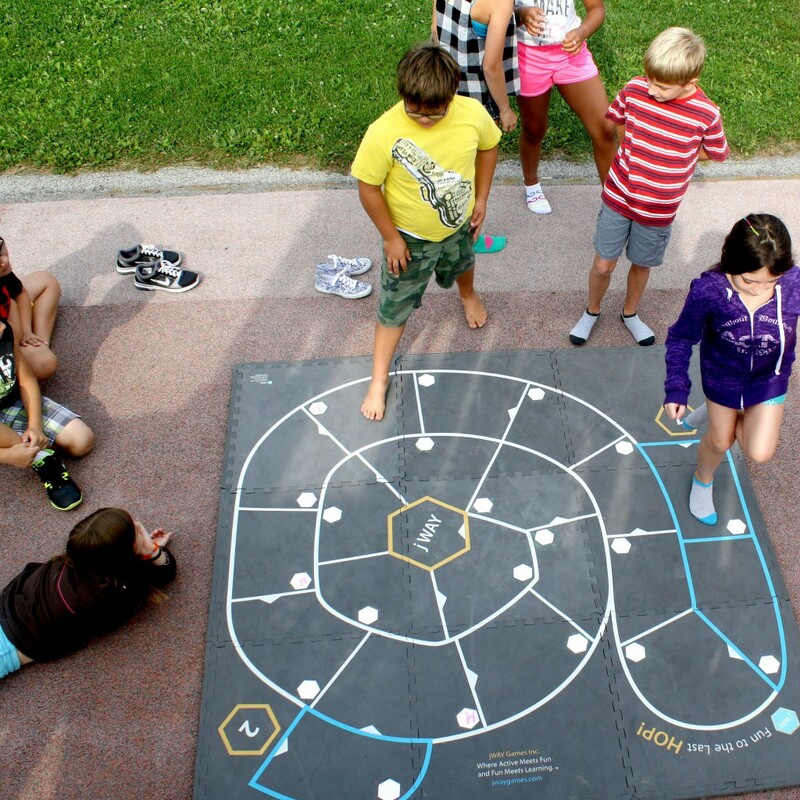 Players take ownership of the board as if it were a “monopoly” of hopscotch, and that entices players to make it to the middle successfully without breaking any of the jWAY rules. Every day at work I would have over 20 kids lining up, begging me to create the game they so loved to play. I knew this game needed to be created into a real life-size, tangible game that kids would have access to everywhere. I just didn’t know how that would be possible, especially on my own. After three and a half years venturing into the unknown world of inventing/manufacturing, with the support of many loved ones (thank you), I was finally able to bring the game that every kid was begging to play at recess to life. Physical Health – I’m happy to say we are selling and advocating for a product that really does positively impact the health of our children. jWAY is a product that promotes healthy exercise among kids. Kids who play jWAY improve their balance and gross motor skills. I have witnessed children improve as they practice hopping their way to the middle by increasing a square or two each time until they successfully make it to jWAY, without stepping on any cracks or falling out of the board. Children begin improving as quickly as the first time they play within a 45-minute session. With the motive/incentive to claim a spot on the board, it forces kids to inherently keep trying and persevering. Even if they’re initially having difficulty, which as we all know, perfecting a skill takes time, and in that time children DO improve these skills and make it to jWAY. Occupational Therapy and Physical Therapy specialists utilize jWAY to create baselines and record data for student improvement with hopping and balance. With various alternative methods to play jWAY, it has become a powerful tool to help children reach goals, which improve their overall health. Social/Mental Health – If you don’t already know, jWAY is an interactive game among peers/players. jWAY promotes social and friendly competition. In fact, even though players compete against one another, they end up cheering each other on when getting close to jWAY or successfully making it to jWAY. 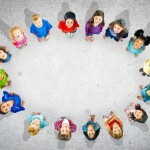 A cooperative and positive learning environment for play and social interaction is imperative to young children. This type of environment impacts a child’s social and cognitive growth as well as their self-esteem and confidence. 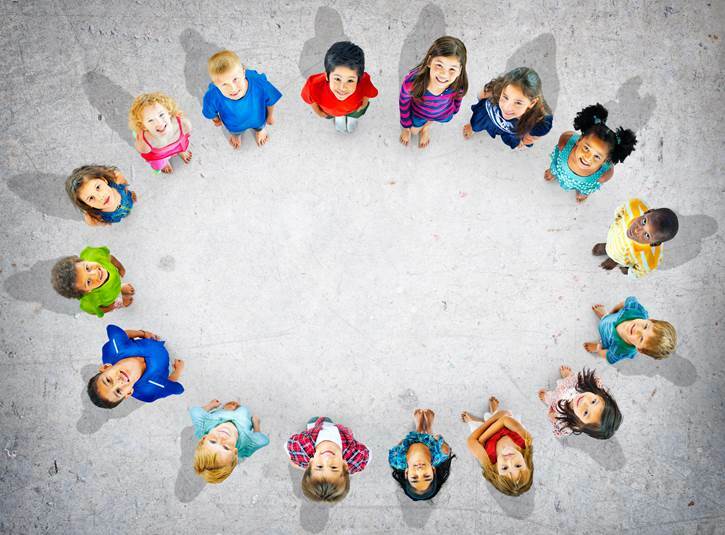 It is crucial for kids to connect, play together and feel a part of the group, which is something that happens naturally when children play jWAY. jWAY is the kind of game you would find in any home, at any age level. Ready to play in the basement on a rainy/wintery day or even out on the driveway in the middle of July. 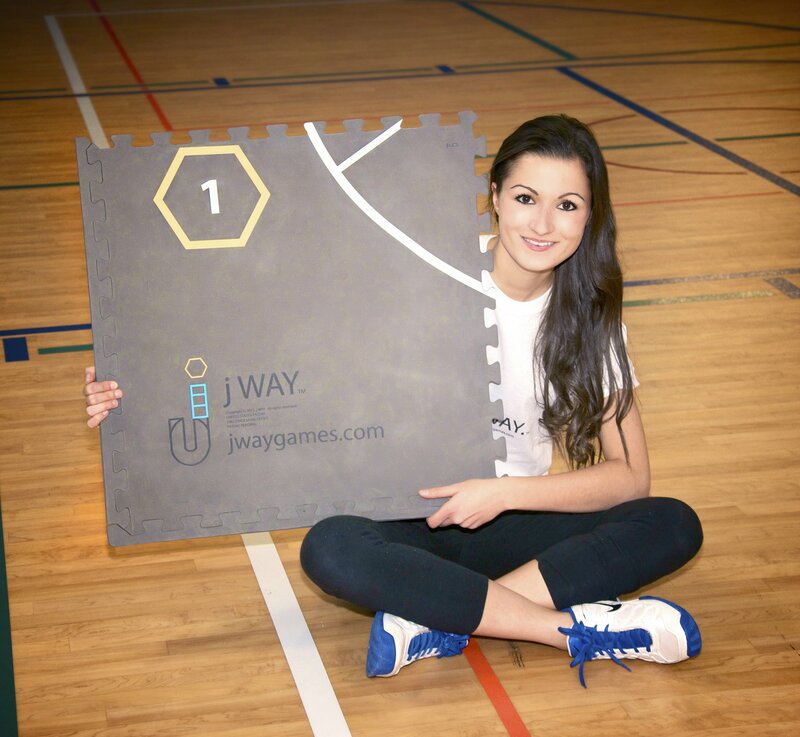 Essentially, it is just taking the proven fun idea of hopping in “hopscotch” and amplifying it times 10. jWAY is the first hopping game to include actual competitive, strategic game play. I especially love jWAY because it has no boundaries for who can participate. jWAY is fun for everyone. 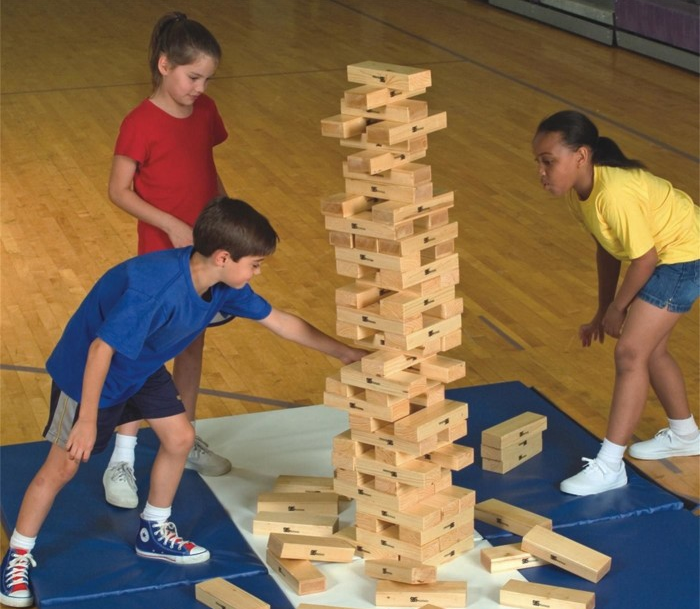 Boys, girls, five year olds, twelve year olds, rural, suburban and urban kids all can connect and unite within this one game through play and fun. jWAY is universal. 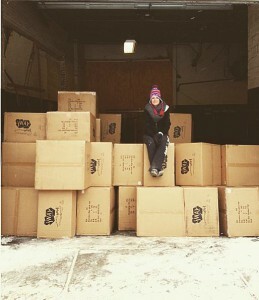 6. jWay is for Winter/Summer, any time, anywhere (and is portable too)! Pack it up and bring jWAY over to grandmas or a friend’s house for a wintery day of active indoor play or a summer day outside on the driveway. jWAY has no limits on where it can be played which was essential for creating this game. 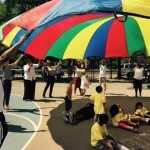 At first we could only play outside in the summer and I wanted to eliminate that problem for kids, parents and teachers. jWAY is meant to be utilized by all programs, students and teachers which is why I created an alternative guide for various methods of play and use. Teachers and parents alike have been giving positive feedback on how jWAY is used with their students/children to help with their balance and gross motor skills. Since children have fun playing jWAY it eliminates the idea that the child is performing the task as a means of therapy/health improvement and allows the kid to focus on being happy and having fun, which ultimately leads to success in meeting these goals. When I was younger my sisters, friends and I would play this game all day long. I remember being about eight years old when I first played and being about sixteen, still playing with friends outside during our high school art class (no we shouldn’t have been doing that, sorry Ms. Wilson! Haha). It was a game my friends and I carried on with each other for years. As you grow up you envision what you might do with your life and you hope to be able to make some sort of difference in whatever you end up choosing. I knew upon seeing how much kids loved this game, creating it would positively impact many kids, kids I would never even meet. And if in some way it was helping more than the small amount of kids I was working with at the time then that would be bigger than myself. I told myself if I could make one sale to one child than all of the hard work and risk would be worth it, I’m lucky enough to say that has happened. About th e Author: Juliana Curtis is a native of Buffalo, NY. She is a teacher in the Buffalo Public School District and Founder of JWAY Games. 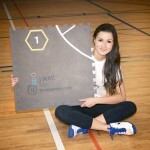 The concept for jWAY arose when Juliana witnessed the multitude of benefits the game had for children as she introduced it across Western New York. One thing stood out the most – the game not only had health benefits, but it was FUN too! In order to spread the health benefits- and fun- worldwide, JWAY Games was born. 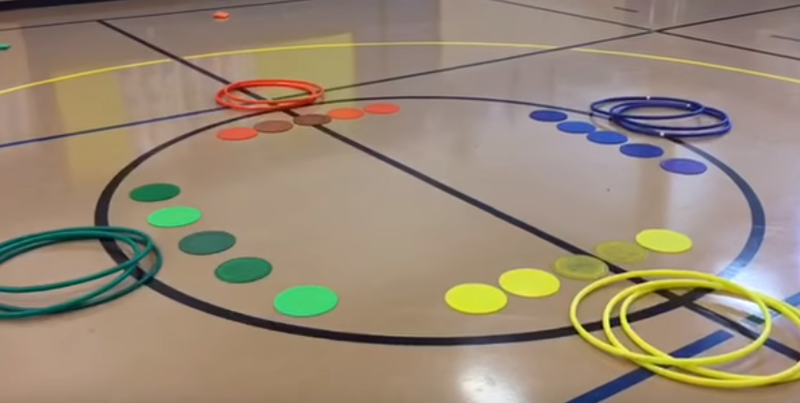 This entry was posted in Active Play, PE Central and tagged Active, fitness games, Games, healthy games, Hopscotch, jWay, Physical Education, Play by Guest Blogger. Bookmark the permalink. Thanks Hy!! Theres a big piece of this puzzle that comes after the invention – and that is S&S! S&S was the first to believe in me and this product – there is absolutely NO way I could have brought this game to the lives of children without you and this amazing company. Great job Juliana! Congrats and thanks for sharing your story!